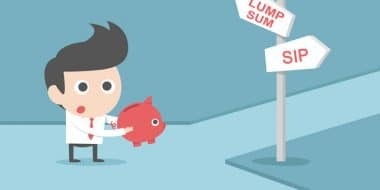 SIP or Lump Sum – Which Is Better Investment in Mutual Fund For 10 Years? When I read this question the initial reaction is always SIP but when I compared the returns, I realized that it is not always SIP that is better. 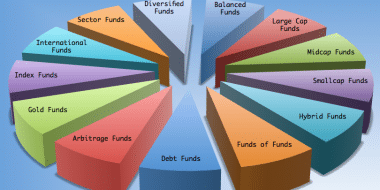 From ValueResearchOnline data we build asset allocation matrix of the top-performing mutual funds for last 1 year and select the fund that matches right asset allocation. Categorize the mutual funds and invest into as many category of mutual funds as possible to make mutual fund portfolio well diversified. 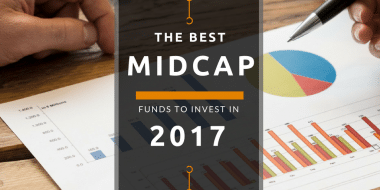 If I invest at any one point in few of the selected good funds, I have seen Midcap funds perform better as expected but also when it comes to crunch times they fall less.